We help people find what is important in their lives: the job tags helps you grow as a professional, the car to take you on your next holiday, your new favorite outfit to make you feel special and the dream house you’ve always wanted in the nicest neighborhood in the city. Our community and our people are the core elements of Mitula Group. We build together, bring new ideas, encourage each other and have fun growing..
Our recipe for success is a great community and hard work! We believe in Community. We have a diverse, multi-cultural team. We support and respect each other in what we do to grow together. We jump into action to keep track of changes in the business and give our users the best experience and our clients the best business. We move fast, test and learn to exceed expectations. We use our know-how to go beyond our mission through hard work and passion. Initiative, creativity, and dedication are the ingredients of our day-to-day jobs. We are looking for a Junior Digital Marketeer for our North American Markets www.fashiola.com, which includes Canadian partners. 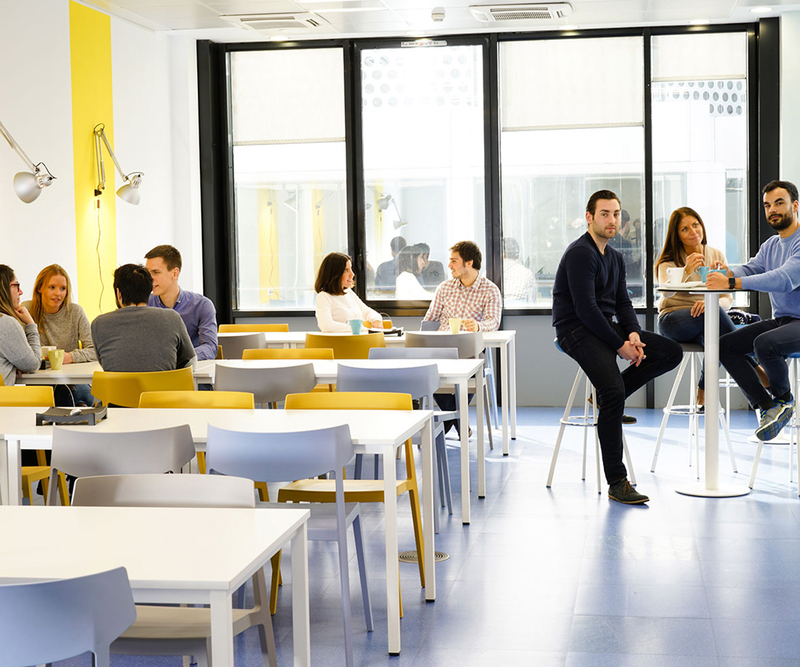 You will work collaboratively with the Fashiola team at our office in Pozuelo, Madrid! So, if you love online marketing & fashion, are thrive in an international and fast-paced environment with young professionals from 15 different countries, then we are looking for YOU! We are hiring! Back End Java Engineer, feel welcome to have a look at this opportunity, working with the best team and technology, and the chance to launch your professional career! We are currently looking for a PHP Senior profile to be part of a multifunctional team that works with agile methodologies and is a reference in the scalability of their systems and data volume in their sector. You can be part of a motivating project at Fashiola (acquired by Mitula Group), one of the biggest fashion aggregators in the world!